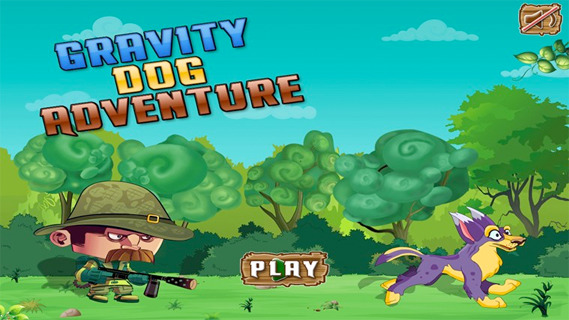 Get ready to defy gravity and pass over obstacles in the most clever game app ever! 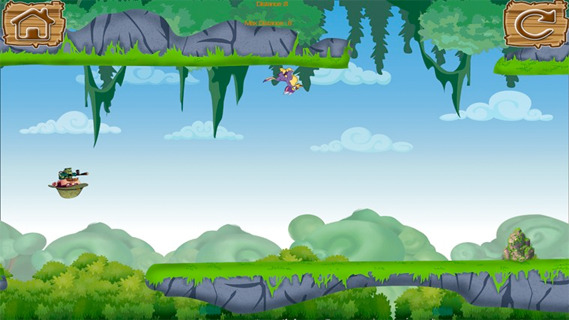 The goal is to jump to rotate gravity and walk on the ground above in order to avoid the obstacles, cliffs and the person hunting you! 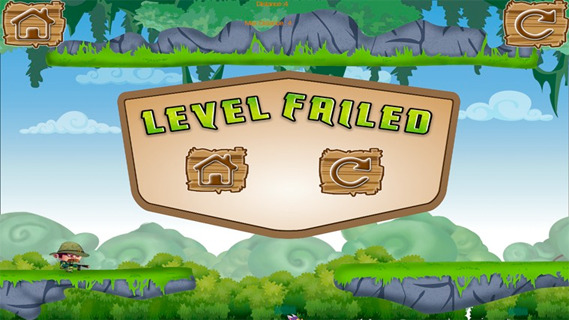 As the levels progress so does the difficulty! The speed increases and so do the obstacles! 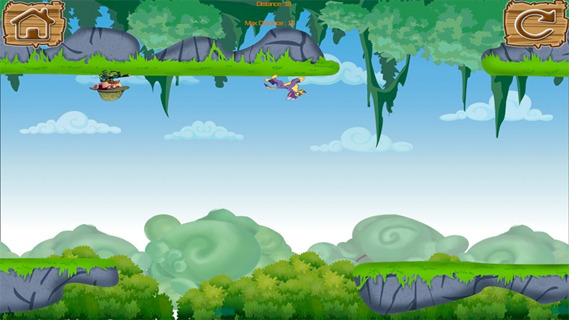 With amazing graphics and cool effects and ideas this game will have you hooked from the start! 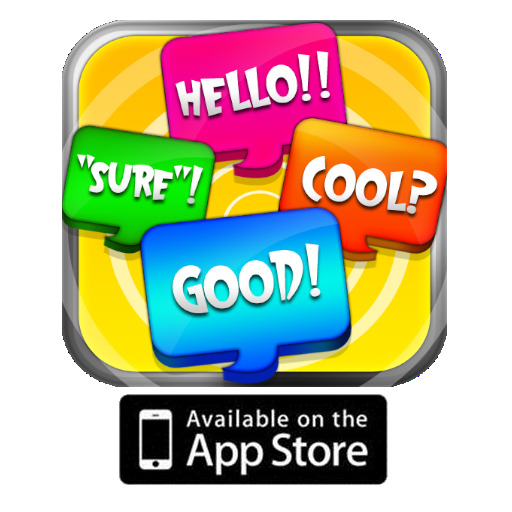 Feature: This game is Game Center enabled to compete against the world and your friends.